Hotel IT Support – No-one can look after your guests like you, but who looks after your team’s IT systems? 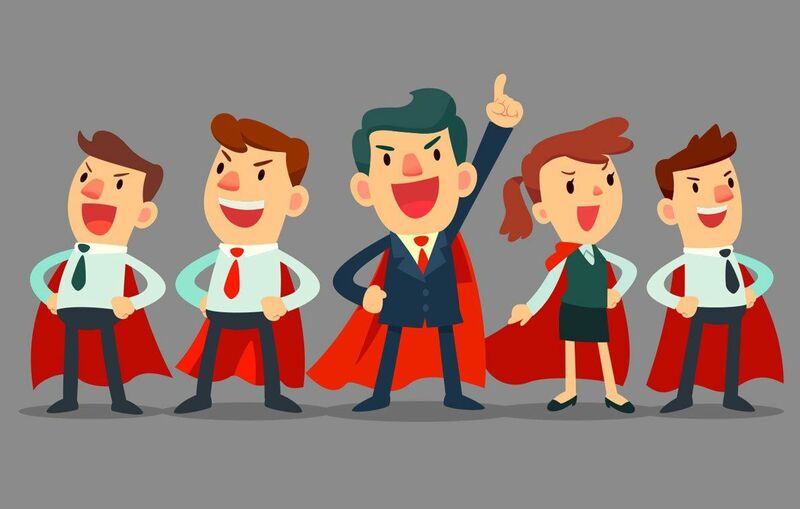 In the hotel and hospitality game, you and your team are the superheroes. From extra pillows to polishing glasses you make it happen, and all with a smile on your face. We like to think of ourselves as your backup team, and in a fast moving guest focused environment, believe it’s important to choose the right business IT support for your hotel or venue. A team who is adaptive, reliable and has that same client focus. Looking after your guests can sometimes be a tricky job, just when you’re on track, a day without WIFI connectivity for your customers can soon have you heading towards a negative review. We are experienced in providing IT support for hotels and find that our customers in the hospitality sector are looking for reliability from their IT system, but also want an IT team which can react in conjunction with your business needs. We have SLA agreements in place for all of our maintenance support customers, so you know you’re guaranteed to get a service which will keep you running. Don’t let downtime ruin your reviews. The software you use can be key to delivering the service your customer requires – we have experience providing support for Guestline & have many years experience supporting other EPOS systems. We use military grade encrypted off-site backup software and on-site data backup solutions to offer the most robust and affordable solutions, so you can spend less time worrying about keeping your data safe. As dedicated business IT support in the hospitality and hotel world, we work with you to provide an IT system that truly suits your needs. We have worked with Blue Spot Computers for many years, both for general IT support and for the installation of systems at a new hotel. 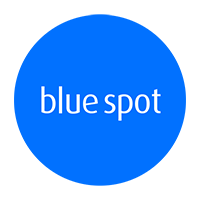 Blue Spot have consistently offered a reliable and efficient service – with a friendly team who are quick to respond and helpful.